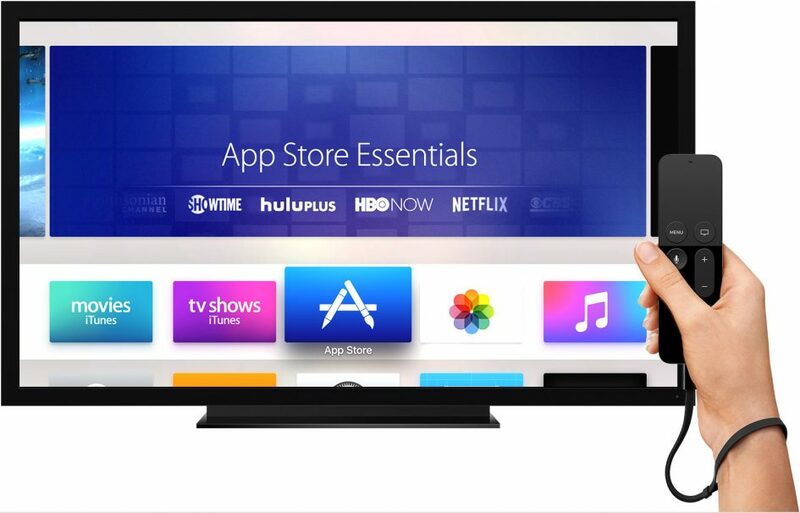 I have been a tvOS and Apple TV user for almost a month now, and in that time I have grown to have a liking towards many of the apps in the App Store. Here are just some of those apps. I should point out that none of these will be gaming apps since I am not much of a gamer on my Apple TV or any of my other Apple devices, such as the iPhone 6 and iPad Mini 2. Netflix: This is one service that I cannot live without. Netflix gives me the convenience that cable and satellite packages cannot. With this service, I can watch shows like How I Met Your Mother, It’s Always Sunny in Philadelphia, and Supergirl without having to be so reliant on syndicated reruns. However, I will say that I do prefer the Apple TV 3rd Generation’s version of the app, for it was much cleaner. ABC (formerly WatchABC): Believe it or not, this app has really changed the way I’ve been watching TV recently. Thanks to ABC being so gracious enough to allow users to stream old ABC shows like Sports Night, it has enabled me to watch one of the classics of late-90’s television. The app itself has a great interface and beats its Apple TV 3G app by a long shot. ABC will also be the app I go to for watching new episodes of Designated Survivor if I do not see it when the episodes premiere on regular TV. Pluto TV: Call this app what you may, but I feel like it is a godsend. Pluto TV is an excellent way to watch TV for free and even has two tech news channels called “Tech News” and the other being CNET’s own channel. I use it when coming back to my apartment for eating lunch in-between classes and it’s for catching up on the latest news in tech, but at a more visual level. I have a deep love for Twitter, but nothing beats watching the latest headlines for visually reliant people like myself. Even though I have only had my Apple TV 4th Generation for a brief time, I have found some apps that truly make my days better and allow me as a college student to relax. I’m not much of a TV watcher, but when I do, I’m going to be counting on these apps. This might change throughout the months, but for now, this is where I stand (figuratively, I sit when I watch TV).